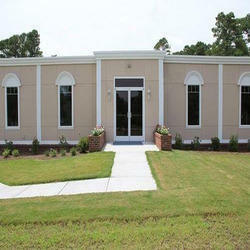 Leading Manufacturer of pre fabricated building and prefabricated school building from Chennai. 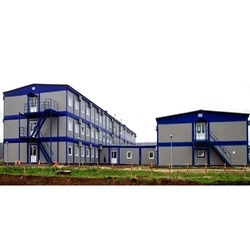 We are a distinguished company of this market known for developing and supplying a qualitative assortment of Pre Fabricated Building. Sidle to install and long lasting in nature, these offered building the manufactured at our vast spread unit making sue of advanced tools and machinery.